Why I still like the miners as a short despite the past few days. A new sector that went on my short radar today with stock picks I like short. Why I won’t make excuses for my trades because of trading biases. silver as had view earlier. still same view. 26.3 stop target 32.will take it from there on.dow 11550 stop target 14080. position trade. 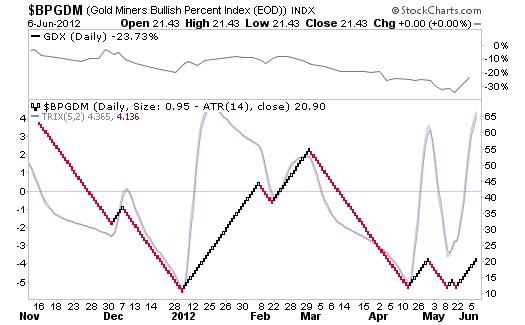 good things come to those who wait…..
Jeff- Gutsy and nicely done on ANV, NEM, GDX etc. Tip of the hat to you. the trade isn’t a success yet. I need to see how it behaves over the next few days before I give any targets. just holding short for now.